Finding the right ecofriendly fertilization product can be a difficult decision. Thankfully, when you invest in Lawn Doctor you’ll be sure to get the most environmentally friendly products in Denver. Lawn care specialists love using Proganix. With over 50% fewer synthetic materials in these products, it’s the only natural fertilizer around that allows Denver to care for your lawn with a clear conscience. Our dedication to environmentally conscious products and practices have caused us to bring to Denver the most honest and conscientious natural fertilizers around. A probiotic and 93% natural, Proganix provides your Denver lawn with the nutrients it needs in order to thrive. 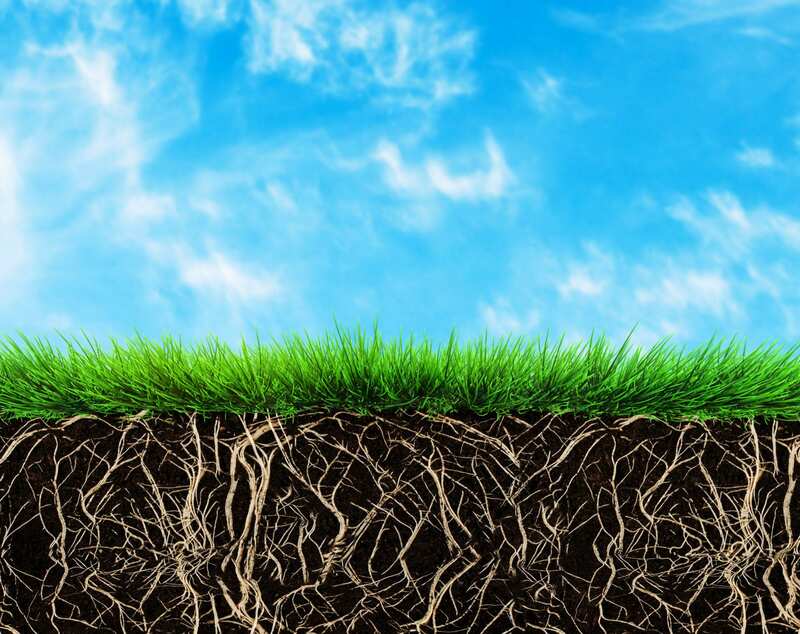 Different from all the rest, Proganix uses a living platform with a natural core and half of the synthetic material that any other fertilizer comes with, making it the most effect natural fertilizer in Denver’s market. The top choice for all of our Denver clients who prefer ecofriendly fertilizer, Proganix is effective and delivers lawn fertilization with ecologically conscious intentions. Unlike other lawn care services, we are the first of our kind when it comes to offering our Denver customers living material designed to fertilize your lawn, reduce chemical usage, and still give you that gorgeous green grass. Our comprehensive lawn care approaches deliver a multitude of benefits like weed and pest control, as well as healthy soil resilient enough to withstand the ever-changing Denver climates. With experience in necrotic ring spots, lawn mites, and more, we have the answer to all your Denver lawn care questions! After 46 years in Denver, our commitment to natural and ecofriendly solutions in lawn care have driven us to develop and use the best natural, ecofriendly products. You can trust Lawn Doctor to perform with our clients’ best interest in mind. We’re the first of our kind and the only lawn care service that has committed to using living, ecofriendly fertilizer.